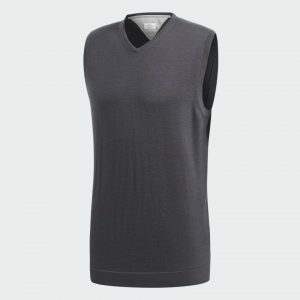 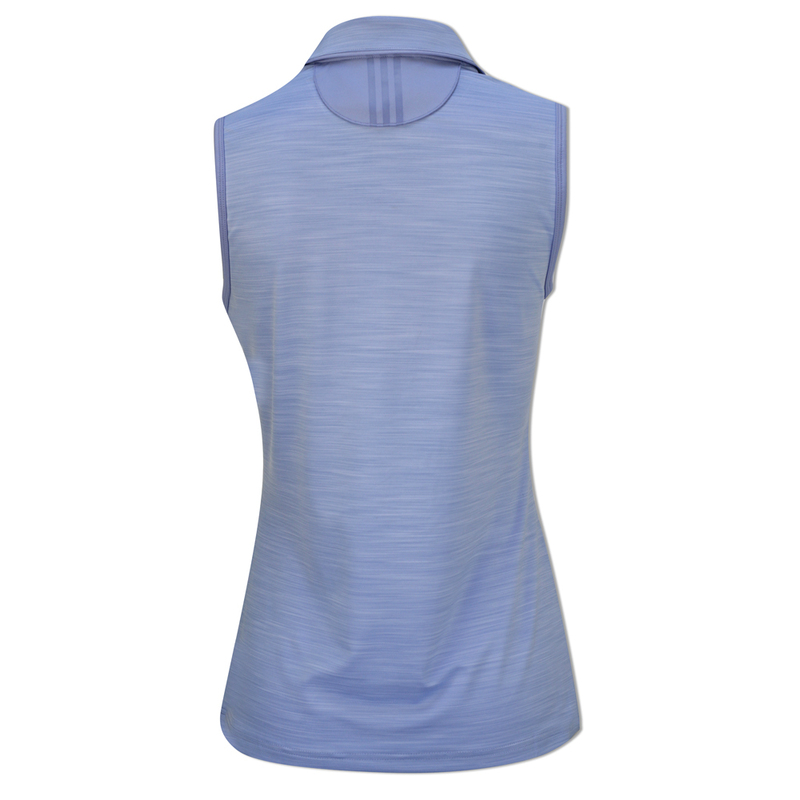 A SLEEVELESS POLO SHIRT DESIGNED FOR CONSISTENT STRIKING. 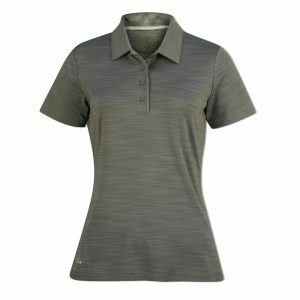 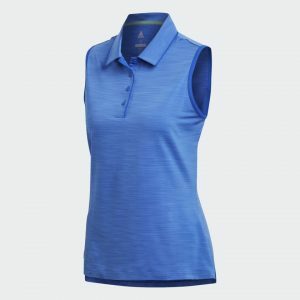 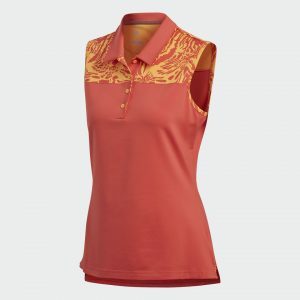 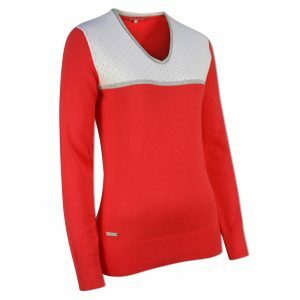 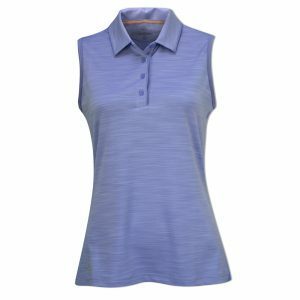 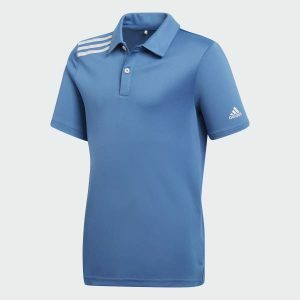 Drive the ball with precision in this women’s golf polo shirt. 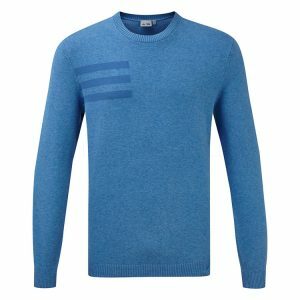 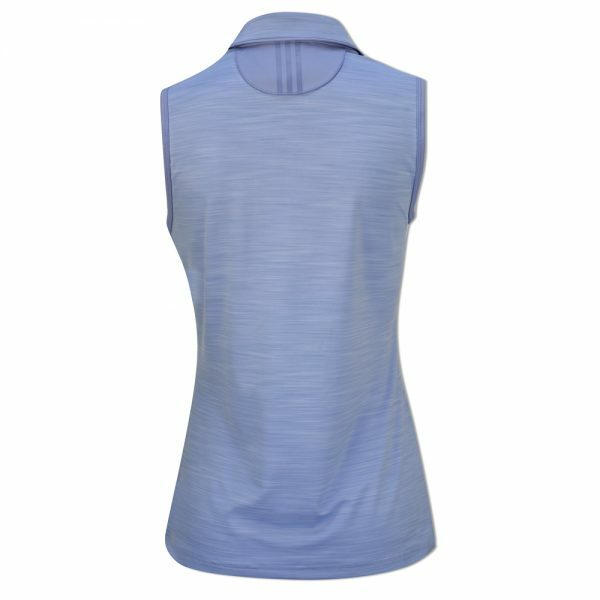 The sleeveless shirt is made of lightweight moisture-wicking fabric offering a full range of motion as you crush your driver. 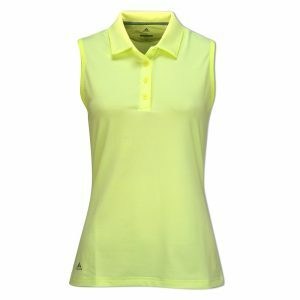 Built-in UV protection keeps you on the course when the sun is bright and fierce.